Casual and perfect for daily wear. 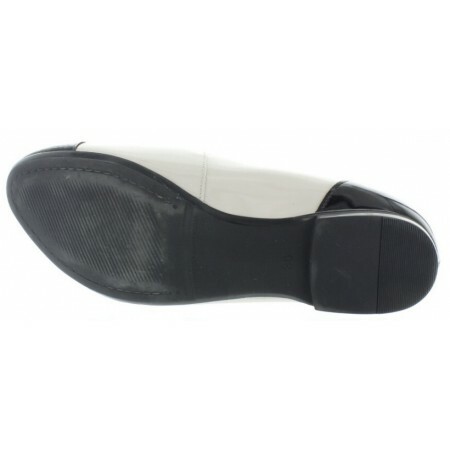 Black rubber soles added for durability and comfort. Perfect for a woman or young teen. Super comfy and cute well made shoes. Patent leather on them classic shoes.